Blink of an Eye Photography: Newborn Photography Session - Little Man "C"
Newborn Photography Session - Little Man "C"
Little man "C" came in this week and was just about as adorable as they come. Definitely not a tiny little guy (at just 6 days old he was already over 9lbs!) but was he ever soft as could be and just the perfect amount of baby rolls! Hope you enjoy just a few of his newborn photos as much as I do! 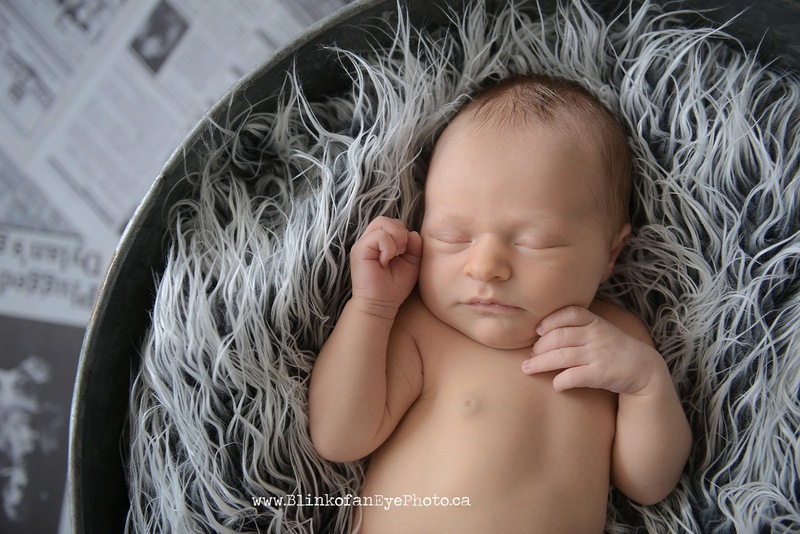 We are located in Milton, Ontario at 157 Main Street and specialize in Newborn Photography and Baby Photography. 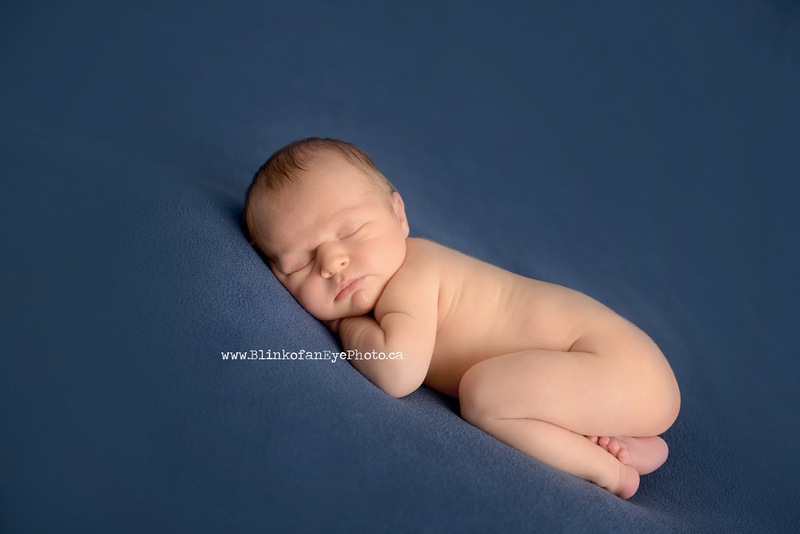 I am also CAPPA trained Postpartum Doula which ensures that your baby is in careful and loving hands throughout the duration of their photo session. To book a complimentary consultation with us please CLICK HERE.